Grampian Eye is an annual photography competition among camera clubs in the North East of Scotland. Grampian Eye 2019 will be hosted by Visions Photography Club at the International School Aberdeen on Saturday 27 April 2019. Grampian Eye 2019 will be supporting two charities: One to One and Archway. Raffle – We are hoping to raise money for these charities by selling raffle tickets and we have collected quite a few prizes which you can see here. Raffle tickets can be bought via your own club. Special Raffle – some extra raffle prizes for Grampian Eye: we have some ’Specials’ that we will hold as separate raffles on the day. Tickets will be £5 each and will be available to purchase on the day only. If you wish to purchase a ticket but you are not attending, we would ask that you give your money and instructions to one of those attending so that they can get the raffle tickets for you. 1. NESCOL part-time photography course of your choice (10 weeks, worth £155) valid till July 2020. 3. Portrait sitting of Stuart McBride, author. The opportunity to take photographs of Stuart…who knows, your photo might end up in his publicity material! Saturday 27th April 2019, doors open for coffee 9:00 am (earlier than stated on the ticket). This is to assist in a smooth registration, and to give you time to grab a coffee or some breakfast before going into the theatre. Do note however that food or drink is not allowed in the theatre. The theatre will still open at 10 am for a 10:15am prompt start, but this will give you time to buy the Special raffle tickets being sold only on the day and also to look at the stalls. Lunch, which is included in the ticket price, will be at approximately 12.50pm. The event will close at approximately 4.30pm. Tea and Coffee is included in the ticket price and will be available on arrival. Lunch is also included. The school cafeteria will be open all day for drinks and simple food such as bacon rolls (at your own cost) – this is in addition to the refreshments at coffee breaks and lunch that will be provided. The stalls will include cameras, camera bags, framing and printing services. – Please be sure to let us know, if you haven’t already done so, if there are any special dietary requirements, especially allergies, so special arrangements can be made. – Absolutely no food and drink to be taken into the theatre. – The theatre has air conditioning which can be chilly in places until it warms up, so please bring enough layers to wear even if it is a warm day. – Absolutely no smoking on the school grounds – please walk down to North Deeside Road. – The school car park will be relatively busy due to school swimming and football so please car share where possible, or use public transport (see below). The International School Aberdeen is the venue for Grampian Eye 2019. We will be in the Queen Elizabeth Theatre, International School Aberdeen, North Deeside Road, Aberdeen AB15 9PN. The school is on the North Deeside road next to the Marcliffe Hotel. The location is shown on Google Maps below. There is a substantial free car park within in the school grounds. Please note that smoking is not permitted within the school grounds. Stagecoach (Route 201, 202, 203) from Aberdeen to Banchory and beyond and First Bus route 19 (Aberdeen to Peterculter) stop outside the school entrance. Admission to Grampian Eye 2019 is by ticket only. GE is a competition where we raise money for local charities and ticket sales are fundamental to boosting those funds. Tickets can be obtained from participating clubs. Here are some key dates to communicate to your members and get into diaries. Note: This year, payment will be by direct electronic transfer. If this is not possible, the details that will be sent out will include contact details for the Treasurer so that you can discuss alternative options. From 2nd February 2019: After receipt of Club Entry Form AND Annual Entry Fee, Entry Tickets and Raffle tickets will be posted to each Club for selling within each Group. As we have a nice large venue, it looks like there will be enough room for around 20 attendees from each Club. Remember that one of the key aims of Grampian Eye is to raise funds for charity, so please try to sell as many tickets as you can. This year the nominated charities are One-to-One and Archway. – 12 photographs per Club to be submitted as per the procedure that will be communicated by the end of 2018. – Maximum of two (2) photographs from an individual photographer. – Submissions will be accepted on a clearly labelled data stick/USB storage device only. – Specific details on sizing can be found below.. Note: Photographs can be of any subject, taken any time, any place as long as it is the photographer’s own work and not been in previous Grampian Eye or Grampian Cup competitions. – All monies for sold Entry and Raffle Tickets and names of attendees returned to Visions. – Unsold Entry tickets and Raffle Tickets returned to Visions so that other Clubs may purchase additional tickets. 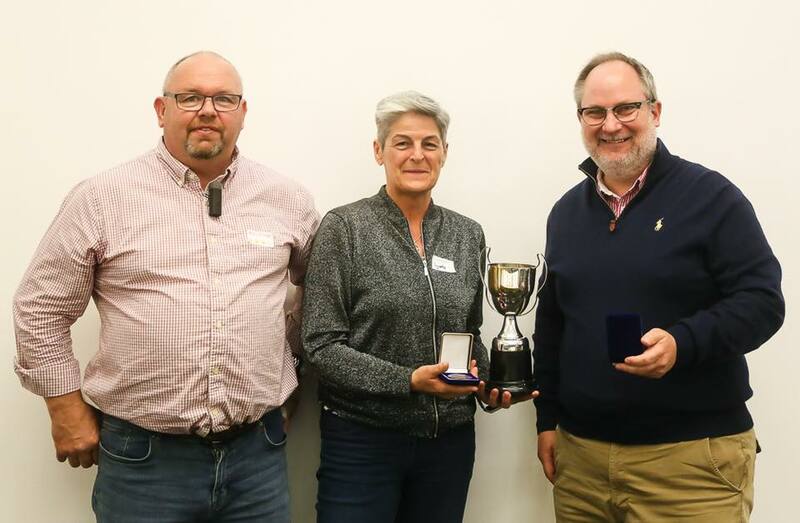 Saturday, 27th April 2019: Grampian Eye 2019! Please note that the maximum image size has changed: The images submitted must be in JPEG format with the maximum image size of 1600 x 1200, with a resolution of a maximum of 300 pixels per inch (PPI). Images must not contain layers; they must be ‘flattened’ prior to submission.The image itself must not display the title or photographer name; nor must the photographer or club be identifiable from the image metadata. Every image must have a title of up to a maximum of thirty characters. The titles must correspond to the details on the entry form. To ensure colours are viewed as intended, please export images in sRGB colourspace. How to export guide for some popular programs see here. How to remove metadata (copyright info etc) see here. Also note: The judge selected must not be used for any club competition in the period between the commencement of the club season and the Grampian Eye event. The judge for Grampian Eye 2019 will be Peter Paterson FRPS MFIAP MPAGB. We look forward to welcoming Peter to Aberdeen and to hearing what he has to say about the images which have been submitted to the 2019 competition. Peter Paterson has been taking photographs for over 50 years starting mostly in Monochrome which he processed in the darkroom. His main subject interests are Landscape, Still Life and Abstract, both in colour and mono. He exhibits his photographs in various Photo Salons around the world. He gets great pleasure from sharing his photo technique with others through talks to Camera Clubs and Societies. He presently serves on the A and FRPS Fine Art Distinction Panel. He is a member of Edinburgh Photographic Society and the Scottish Photographic Federation of which he is a past President. Peter’s website can be found here. Grampian Eye is a non-profit making event and, each year, any surplus funds are distributed to charities chosen by the host club. Visions Photography Club has chosen the following two local charities: One to One and Archway. Established in 1998 and based in Aboyne, with outreach rooms in Banchory, One To One provides free confidential counselling for a range of mental health issues for the residents of Lower Marr and the surrounding area. Funded by the Local Healthcare Partnership, and generous donations from local people and groups, One to One is currently training 15 new volunteer counsellors which will more than double the number of clients they can serve and should half the current waiting times. 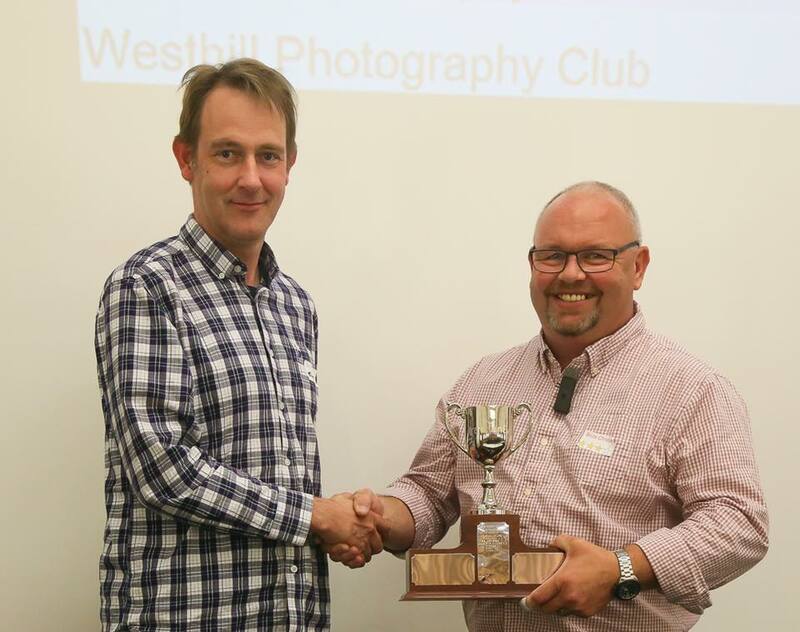 Joint Runners up (Grampian Plate): – Donside and Mearns camera clubs. The Grampian Eye competition was introduced in 2009 to replace the Grampian Cup. The competition is hosted by a different club each year.